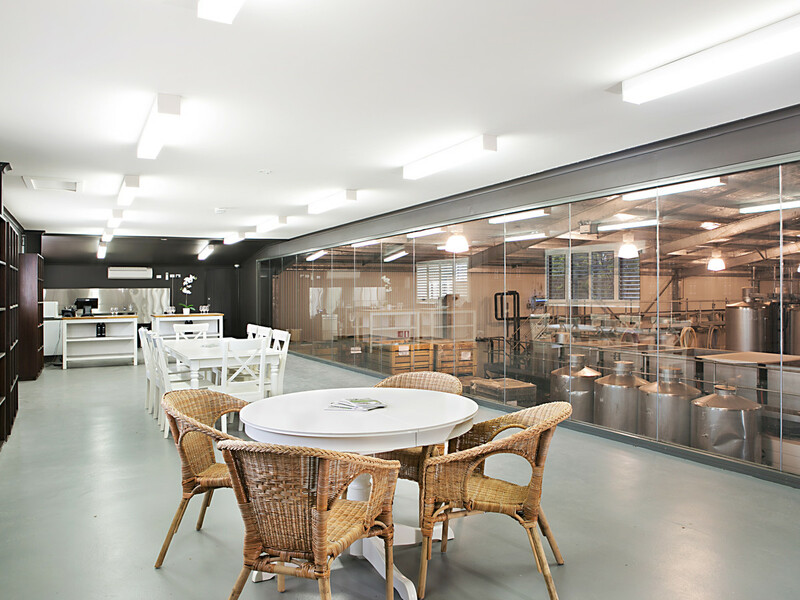 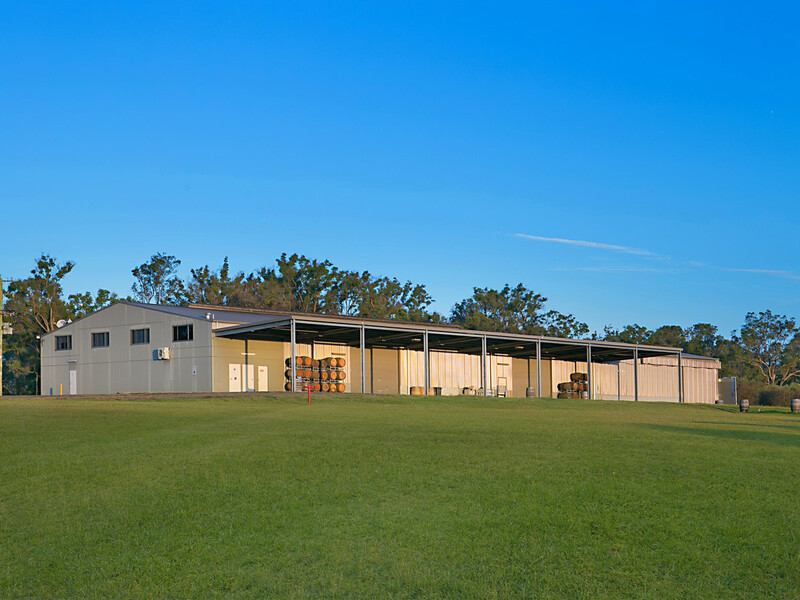 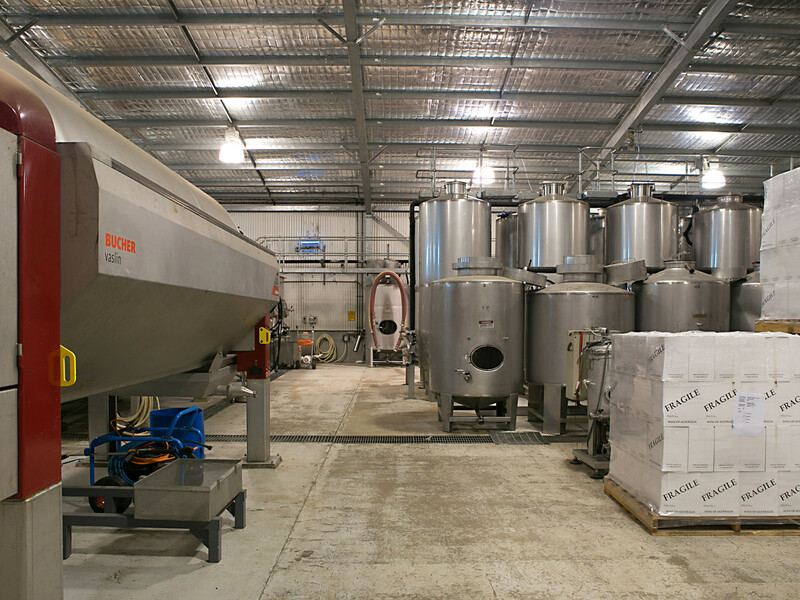 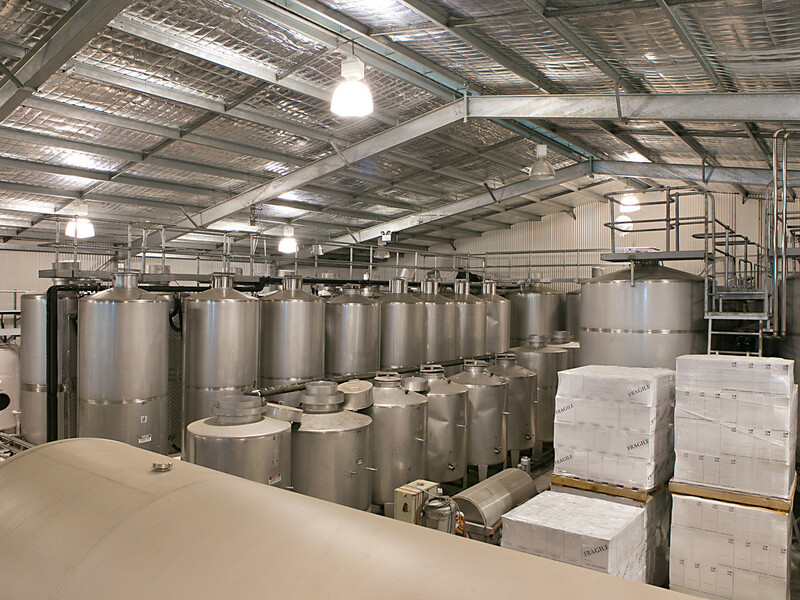 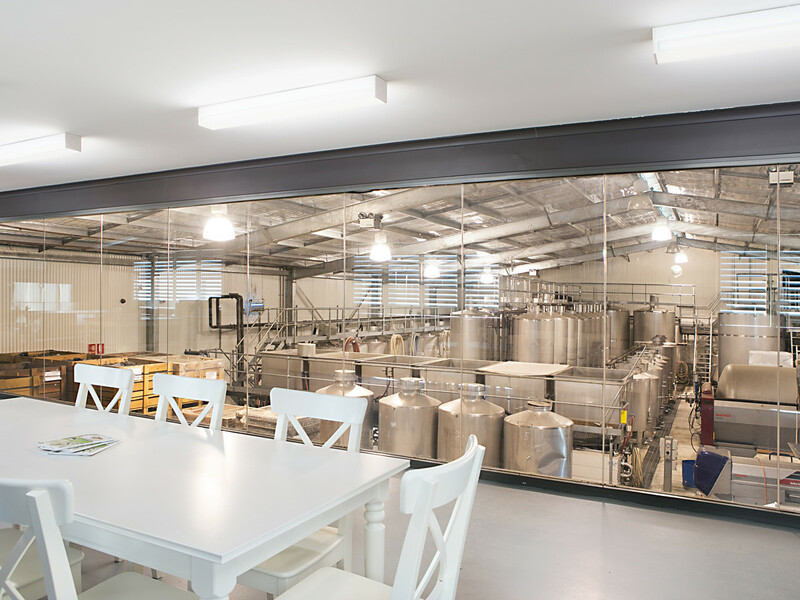 A state of the art Winery Facility in new condition, capable of processing 500 tonnes (35,000 cases). 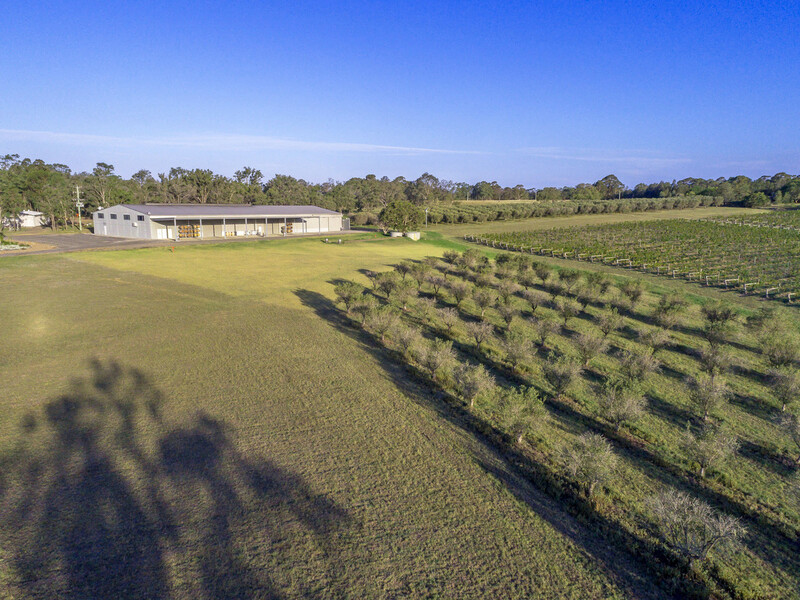 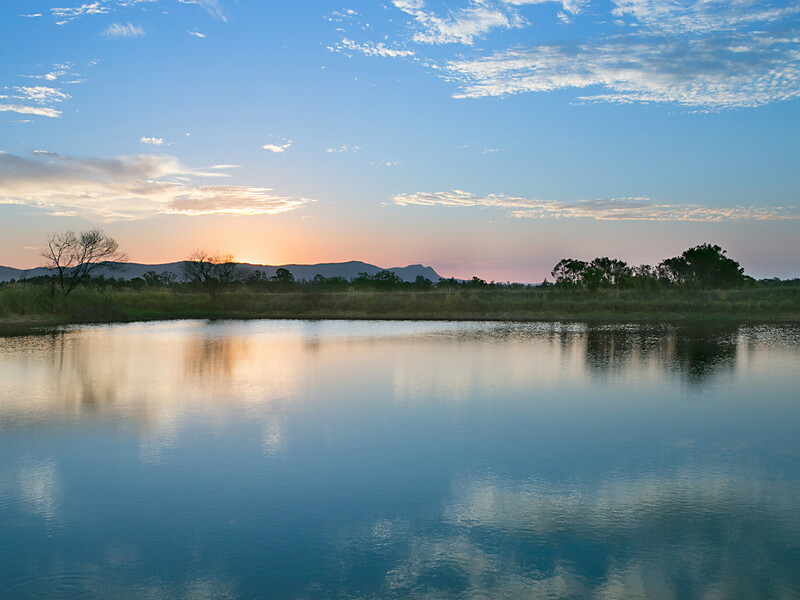 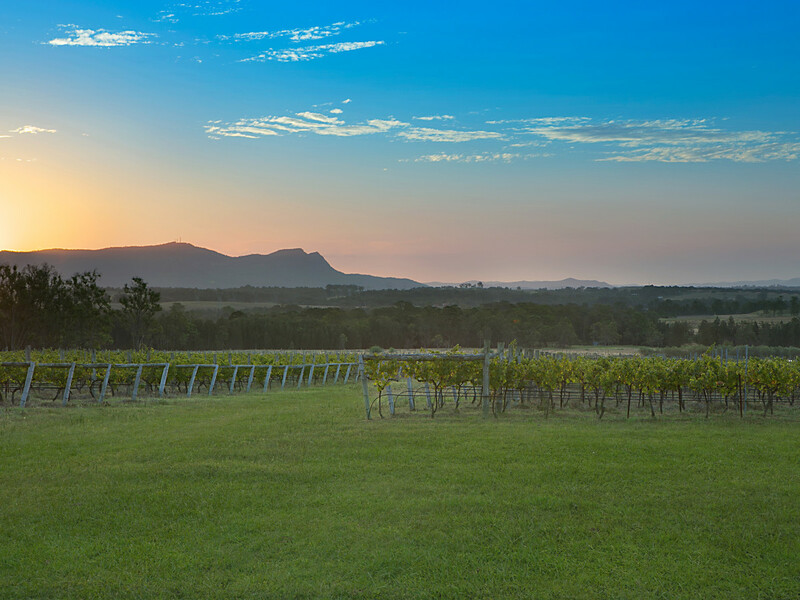 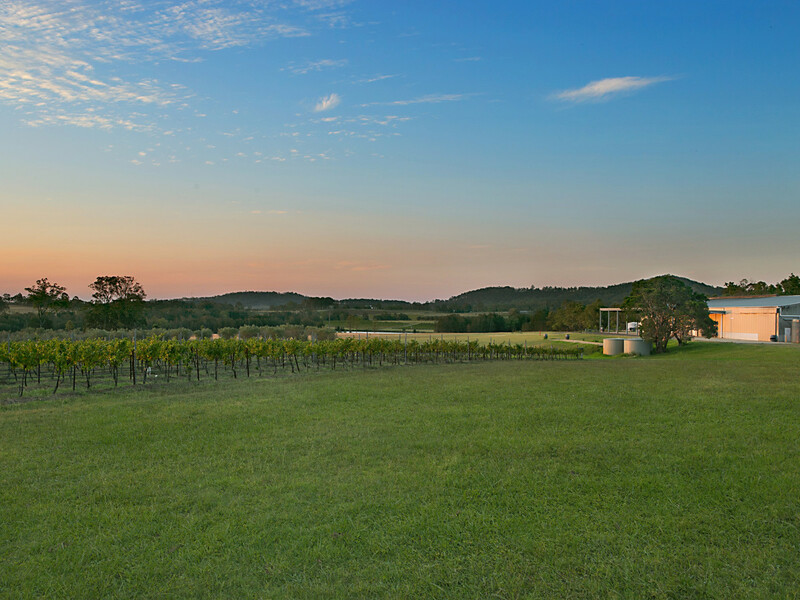 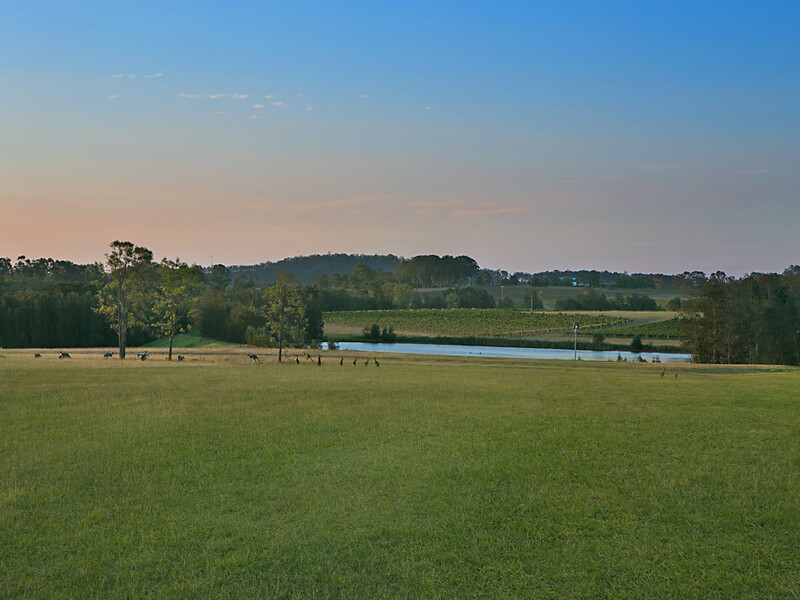 Situated on 51 hectares or 128 acres of beautiful undulating country with ‘old vine’ commercial vineyard, mature olive grove, huge lake and irrigation licence. 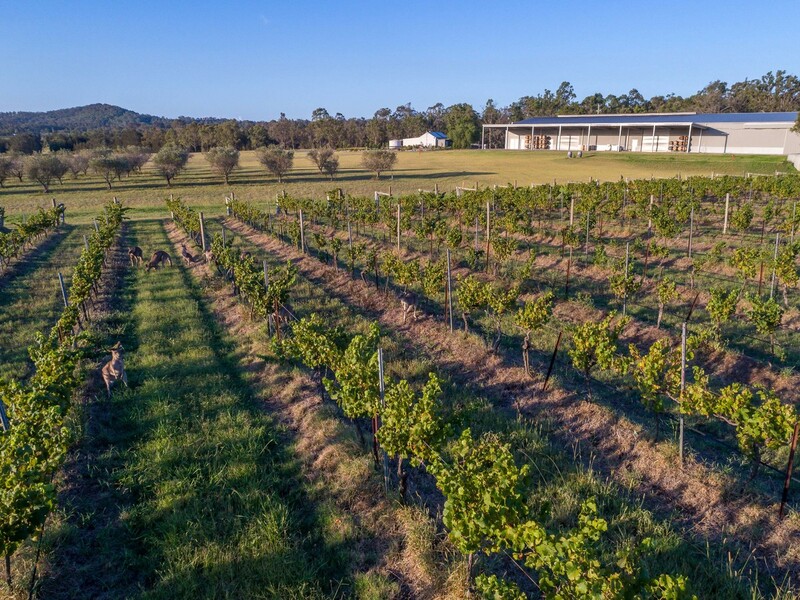 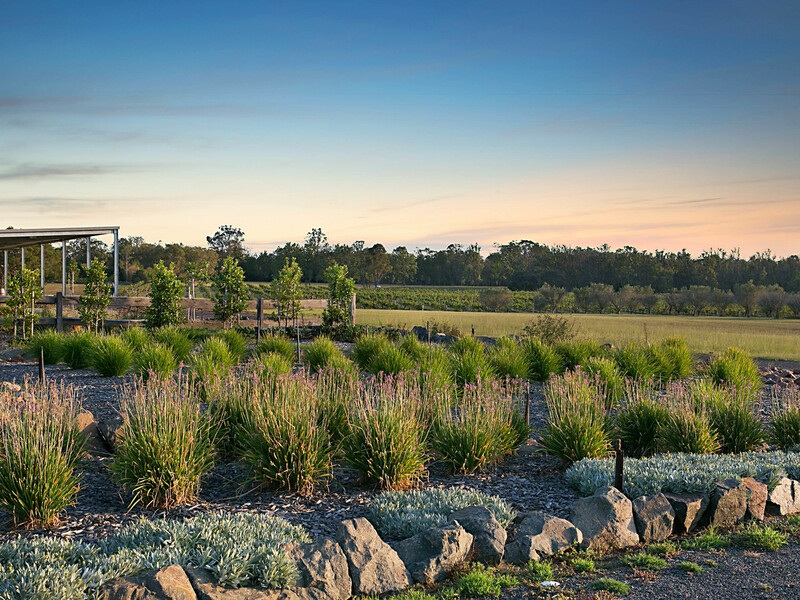 The stunning undulating land is well located on a major tourist route and would suit grazing, tourist accommodation (100 rooms), function venue and/or restaurant (subject to Council approval) or just a stunning country residence.